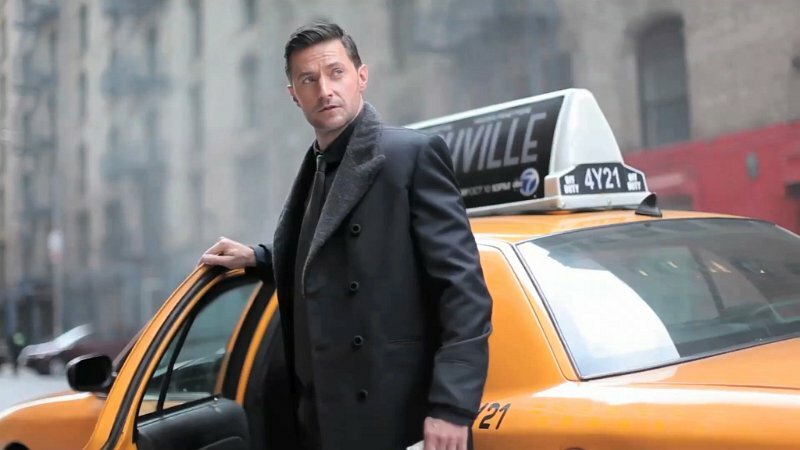 Richard Armitage as Poldark: A pipe dream? KatharineD has been following developments for us. Here, she shares news. Some time back, when we were all casting around for suitable new roles for Richard Armitage to move on to, a number of people, including me, gave a heartfelt mention to the part of Ross Poldark, the hero of the Poldark novels by Winston Graham, and soon to be TV remake. I found out which British production company was making the 8 part series, (Mammoth Screen- makers of Parade’s End and Endeavour) and kept an eye on their twitter feed for any announcements. The Poldark Appreciation Society had already polled their members, and come up with Richard Armitage as their ‘Ross’ of choice, but of course that was just wishful thinking on their part, and for many months there were no updates of any kind to indicate casting choices. 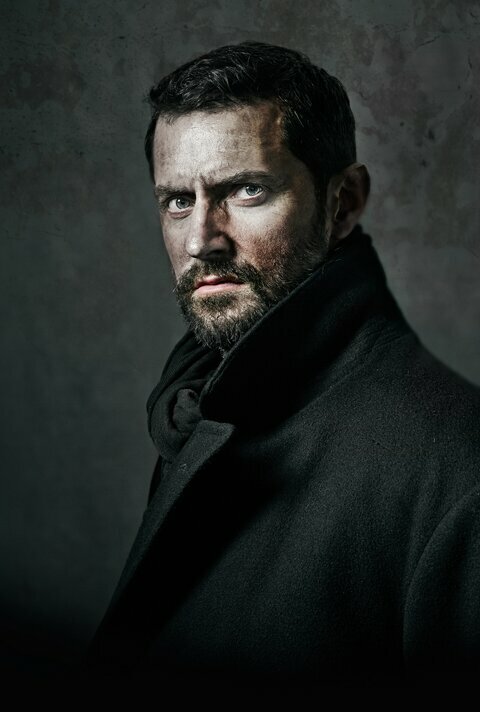 Anyone who’s read the books or seen the original series could acknowledge that RA has the right dashing, heroic qualities, but was he in line for the part, or even wanting to take on another costume drama? I’ve just uncovered a couple of reports of auditions (here and here) taking place today at Truro in Cornwall for young actresses who look 17-20 years of age to play the young heroine, Demelza. Reluctantly and sadly I’m letting go of my fond dream- a 42 year old actor playing hero to a teenage heroine?- I don’t think so. Of course none of this gelled anyway with reports of RA being seen in Los Angeles, and all indications point to him pursuing acting roles in America, not in Britain. I’ll still be keeping an eye out for the cast list, and I’ll still be interested to watch the remake of a much-loved TV series from my teenage years, but I fear it won’t have my favourite leading man at the top of the billing. RA was probably always going to be too old for the part, but it really brought it home strongly to me when I saw what age the actress needed to be- young enough to be his daughter in fact! Indeed. Well, we’ll see. I’m curious to know the cast of Poldark remake and I will watch it with joy. Filming starts mid-April and finishes in August, so hopefully it will air in 2015. I’ll let you know if I hear of any major casting news in the meantime, Micra. Well, pardon me but I think I speak for many when I say: Poo! Ummm- sorry….please don’t shoot the messenger! Angharad Rees who played Demelza in the original was in her thirties when she took the role, so it wasn’t until I read the report today that I thought, oh damn, they really are going to cast an actress the age the character is meant to be, hence I’m presuming they’ll need a leading actor no older than early thirties at most. It was hugely popular back in the day, so there’s every chance she was following it as closely as the rest of us. I had great hopes of Richard playing Ross Poldark as I loved that series so much However, I think I will now have to accept that this is not going to happen and it makes me really sad. 😦 As to the age thing; when I look at pictures of Robin Ellis, I think Richard could easily have taken on the role as I think he could pass for someone *way* younger. It will be interesting to see who is eventually chosen. Like you, I have no doubt RA could pull off the different aspects of the character and give us a very fine Ross, if only the ages aligned more closely. I just hope they find an actor who doesn’t seem too young to portray a world-weary returned soldier. When I saw him with the longer hair and how he seemed to have dropped a fair bit of weight I was convinced it was for this role and even more convinced how perfect he would be, darn it! His physique alone would have carried the day but he could certainly have portrayed the “world-weary soldier”. I think many of us placed a lot of significance on the longer hair, but I could tell from the production company’s tweets that they were still quite a long way off from starting filming. I’m really sorry to be the bearer of bad tidings here, Teuchter- believe me, I wanted this as badly as you did! I looked up how old Robin Ellis was when he played Ross- mid thirties, so only a couple of years older than Angharad, even though she was well outside the age range for her character at the time. I guess we can still have RA as Ross in the privacy of our own fantasies, and no one can take that away from us. I can just picture him in those tight breeches and knee high boots…. Me too, on both counts. 😉 I sure like your way of thinking, BTW! Thanks for the report KatharineD. There’s still DiscoveryofWitches and do we know anything about “Guernsey Literary and Potato Peel Pie Society yet? I don’t think we really know anything about anything, do we, unfortunately? It just happened that the info I turned up on Poldark brought me to a pretty strong conclusion, even if it’s not the one we were hoping for. Hopefully someone is tracking the progress of those other productions, although RA’s name hasn’t been linked to any of them. Therein lies our current dilemma! Well the society liked Richard certainly but even they had reservations. Some of them felt that his previous roles had somehwat stereotyped him and they thought perhaps someone unknown would be better. I saw that article last year. It is too bad really but there you are and I’m sure Richard is aware of this fact as well.